Clean, great set-up, great communication & the hot tub was a lovely added bonus. We’ll be back the next time we are near Parksville. 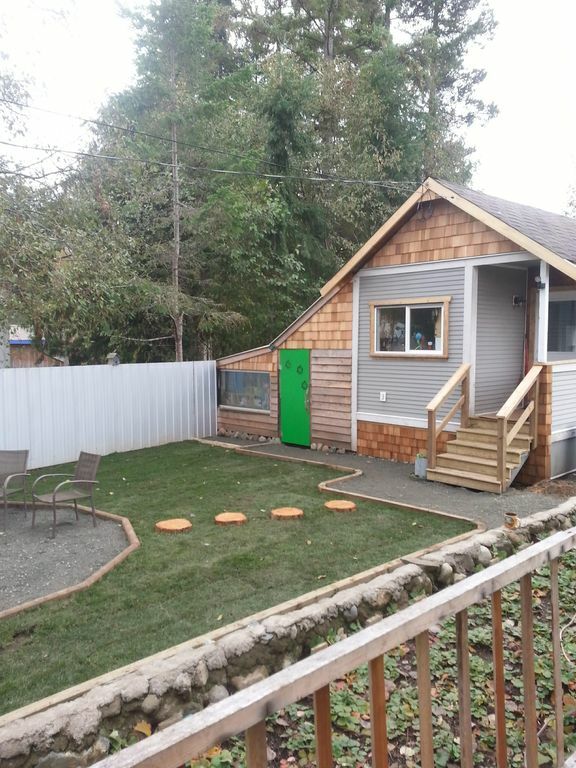 Great little vacation property.I especially valued the fenced in back yard.Great for children and pets Easy access to Parkland beaches Coombs and farmers market.